Investing in Detroit, Michigan is easy with the help of the experienced team at Star Dynamic. Whether you are a current investor considering an initial investment in Detroit real estate, or you are well-seasoned in investing, our team has what it takes to help meet your financial goals. We enable our clients to successfully invest and achieve their goals. Detroit is a unique market that allows the Investor to capture real estate opportunities at record low prices, and create tremendous cash flow. With acquisition prices at record lows, and a market starving for quality landlords, there is a real opportunity to capitalize and put your investment dollars to work. Each property that comes from our team will produce healthy returns that cannot be achieved in traditional investment opportunities such as stocks, bonds, or mutual funds. 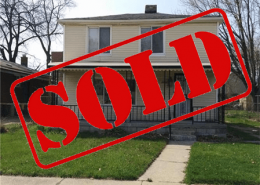 Now is the time to start investing in Detroit real estate! 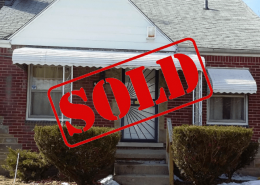 Successful investors are purchasing rental homes in Metropolitan Detroit at very competitive prices, and securing a monthly cash flow return on their investment. The suburbs of the city are well established, and the urban core of Downtown Detroit has undergone a massive growth in business and residency in the past decade. While the housing market in Metropolitan Detroit continues its upswing, the average price per unit in this market is considerably lower than that in other major cities in the United States and anywhere in Australia. 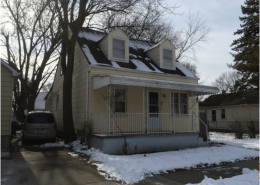 Star Dynamic offers fully rehabbed, tenanted properties in stable and densely populated neighborhoods, all in the $60,000 to $100,000 AUD range that are ideal for investing in Detroit. Detroit is going through a major rebirth and revitalization. There are billions of dollars being poured into the city each year. From the new riverfront River Walk project to the recently completed renovations of the Renascence Center, Detroit’s most recognizable building. 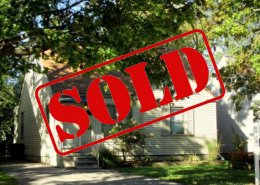 Experienced real estate investors have always flocked to Detroit for its solid middle-class hard working neighborhoods with solid brick homes block after block after block. 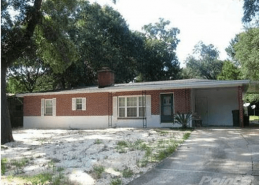 If you’re looking for high quality TURNKEY investment rental properties that come with massive equity on day one, generate positive monthly cash flow and are renovated to extremely high standards you have come to the right place.